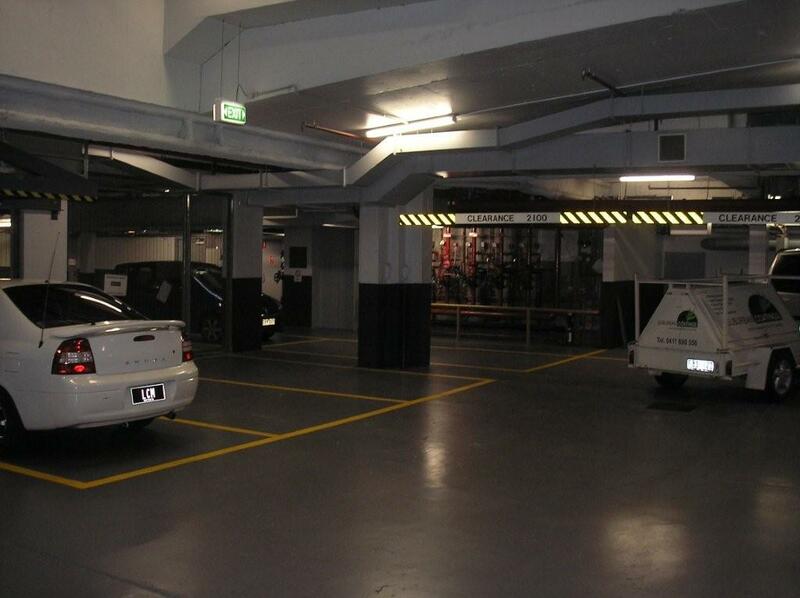 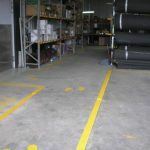 We provide a comprehensive number of services such as line marking for carparks and factories. 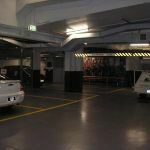 Our clients include a broad range of commercial businesses, government, airports and educational institutions. 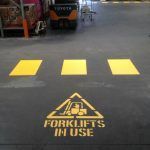 Our experienced team can assist you with all of your general line marking requirements. 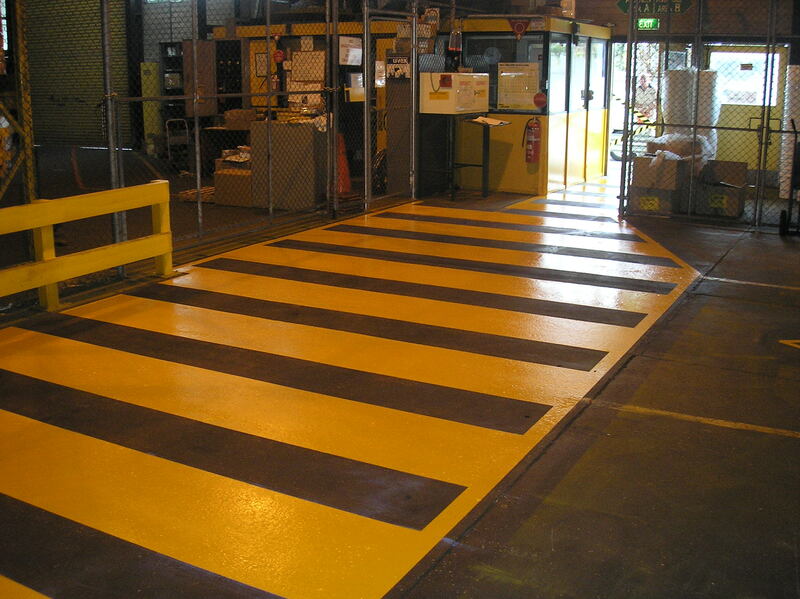 We provide guidance with OH&S compliance, site design and planning. 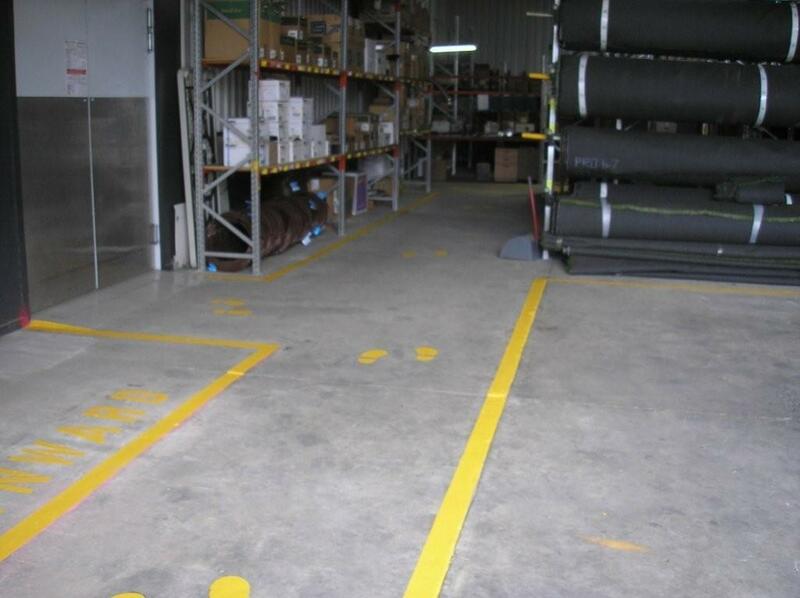 We can also help you to design and plan the best line marking solution for your requirements. 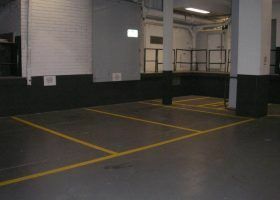 All projects we undertake are supported by an initial detailed inspection, followed by a written quote. 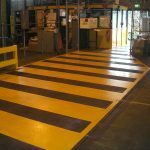 We are able to offer expert advice on colour selection and offer a variety of new and traditional solutions that can be tailored to your individual requirements. 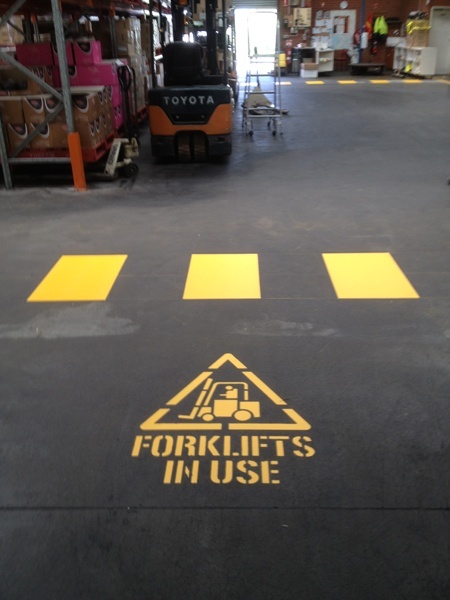 To view examples of our line marking work, simply click on the images below.